Exhausting training at the gym is not suitable for everyone, and, what to hide, sometimes there is absolutely no time left for them. However, this is not an excuse to give up exercising at all. If you want to stay toned, try this great workout. The advantage of this workout is that it can be done even at home without any additional equipment. 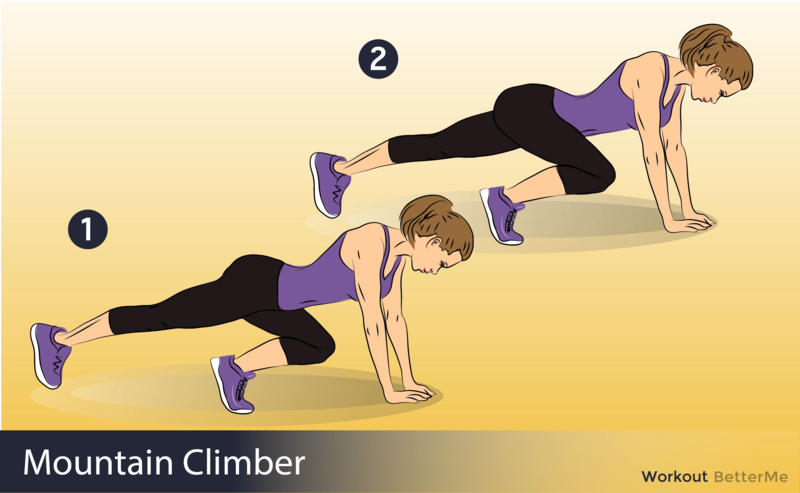 Mountain Climbers. Take a plank position and bend your knee to the chest. Do it for 30 seconds. Jumping Jacks. Jump with your legs wide and raise your arms. Do it for 60 seconds. Bicycle Crunches. Lie on the floor, crunch your core and touch your left knee with your right elbow and vice versa. Do it for 30 seconds. Plank. 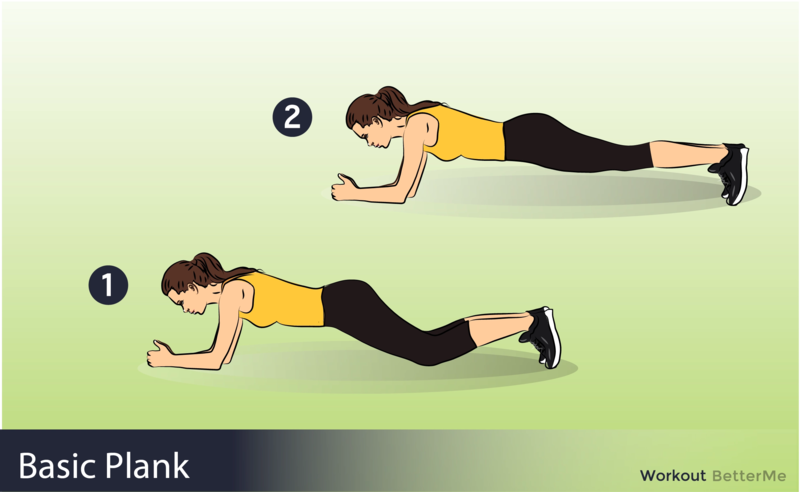 Take a forearm plank position. Hold it for 30 seconds. Jump Squats. Make a squat and then jump up. Do it for 60 seconds. 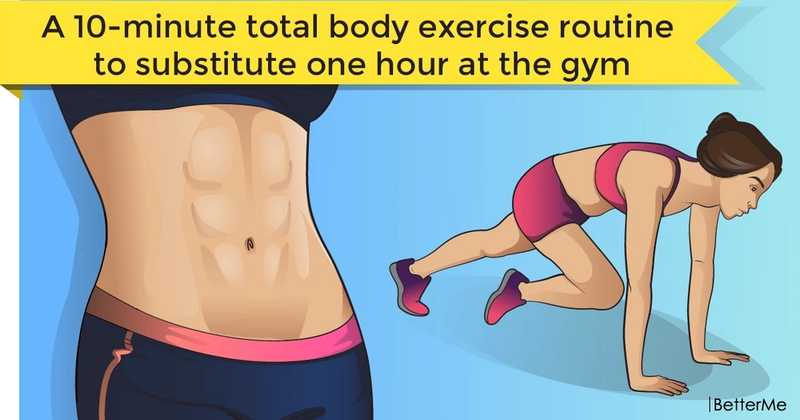 Rest for 30 seconds and start doing all exercises from the beginning.